I like techniques that are straightforward and easy to remember. The one-row buttonhole is especially good in garter stitch, but also works a treat in ribbing. I like using when using buttons that cannot be squeezed into a yarnover buttonhole. 1. On RS, knit to where your pattern tells you to start your buttonhole. With your working yarn in front, slip the first stitch purlwise. 2. 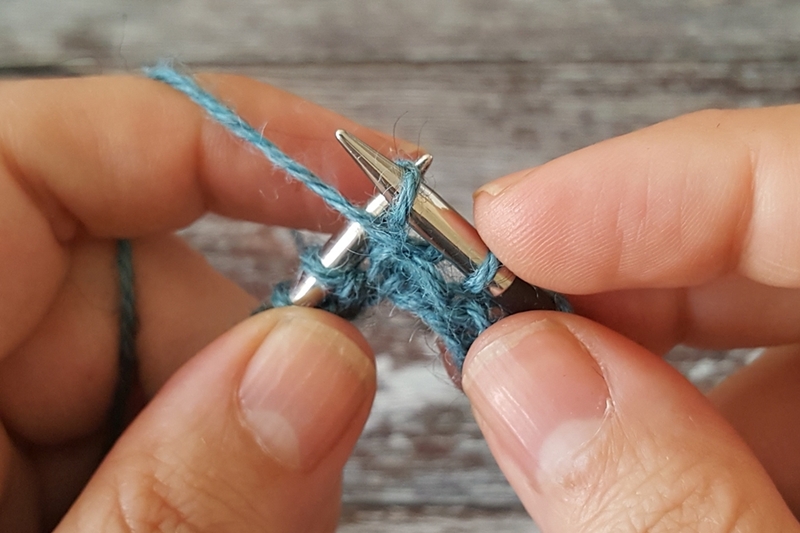 Move your working yarn to the back, wrapping your slipped stitch, and leave the yarn hanging at the back. You will not need it until step 5. 3. *slip 1 stitch purlwise, pass previous stitch over; rep from * until 3 stitches have been cast off. 4. Place the last cast-off stitch on the right-hand needle back on the left-hand needle. Turn work. 5. With WS facing you, move the working yarn to the back. 6. 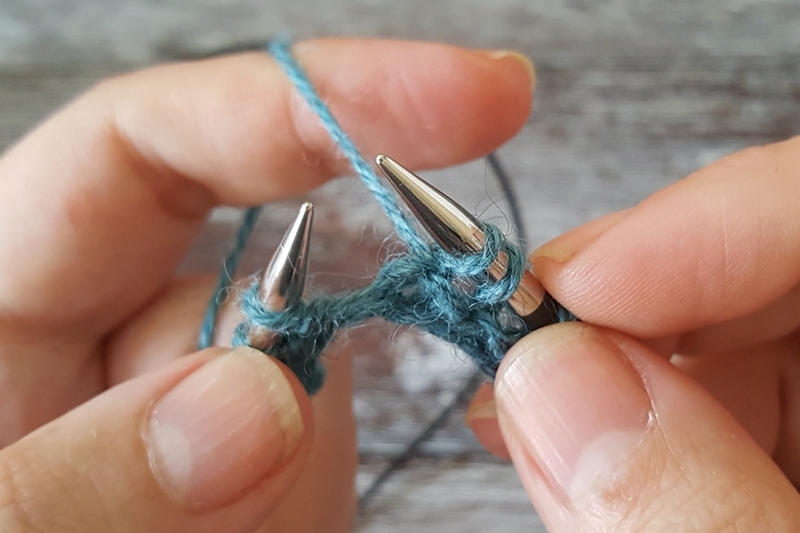 Using the cable cast-on method, cast on 4 stitches. 7. Move yarn to front. Turn work. Slip 1 stitch knitwise and pass the extra cast-on st over it. 9. Continue to work acrossin pattern. When working across cast-on stitches, I like to knit into the back-loop to tighten them a wee bit, but that is optional.